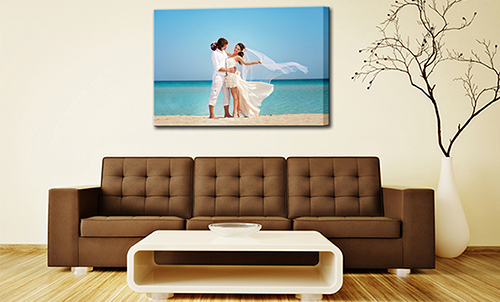 There’s no better place for canvas prints in Sydney than Canvas Printers Online. We pride ourselves on the options and convenience we offer our customers, and the quality of our products. 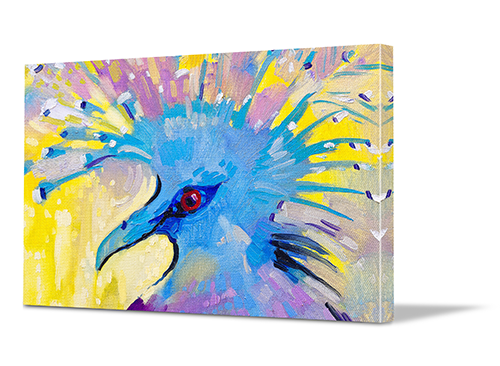 Using our online system, it's a simple 3-step process to transform photos into beautiful canvas art. And once you've finished the design work, you can leave the rest to us – safe in the knowledge that we'll carefully check image quality before printing, stretching onto frames and shipping straight to your door. It’s easy to do your canvas printing in Sydney when you use our intuitive online system. The first step is to upload a photo directly from your computer, Facebook, Instagram or any sort of storage device. Then select the size and style of canvas that’s right for you and your photo. Finally, if required you can customise your image using our powerful filters and effects, to add a really unique touch. There's a reason why customers turn to us for their cheap canvas prints in Sydney. As a purely online business, we’re able to offer trade prices without compromising on quality. We only work with the highest-quality materials – from the best Epson printers and inks to the finest quality canvas and frames. 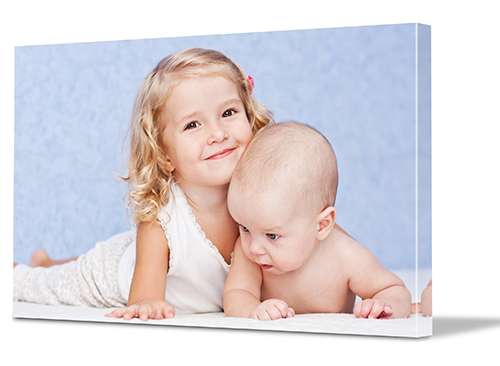 In fact, we believe in our product so much that we offer a 100% satisfaction guarantee on every canvas print we produce. Don't worry if you don't have the perfect photo to use for your canvas art; choose one of ours instead. We have the largest photo library in Sydney, which you're welcome to use free of charge. With over 20 million images ranging in style from abstract art to floral art, we're confident that regardless of your home’s design aesthetic you'll find a photo that resonates with you. And if you really want to get creative, try selecting several complementary images and combing them in a stunning wall display.